John co-founded Endeavour in 1991. He has worked with companies in the transportation and logistics, specialty retail, business services, niche manufacturing, and food and consumer industries. John currently sits on the boards of Berkeley Research Group, K2 Insurance Services, Impact Fulfillment Services, Triton/ Seaview Surety Holdings LLC, DTC Logistics, and Willamette Valley Company. Before co-founding Endeavour, John was one of five General Partners at GTCR, one of the oldest and largest private equity firms in the nation. John also worked as a manager in the public sector becoming Undersecretary of Health and Human Services in Massachusetts. He also spent two years in manufacturing with Caterpillar Tractor in Aurora, Illinois. John received an A.B. from Stanford University and an M.B.A. from Stanford Graduate School of Business. In addition to his roles on Endeavour boards, John currently serves on the non-profit board Sustainable Northwest. 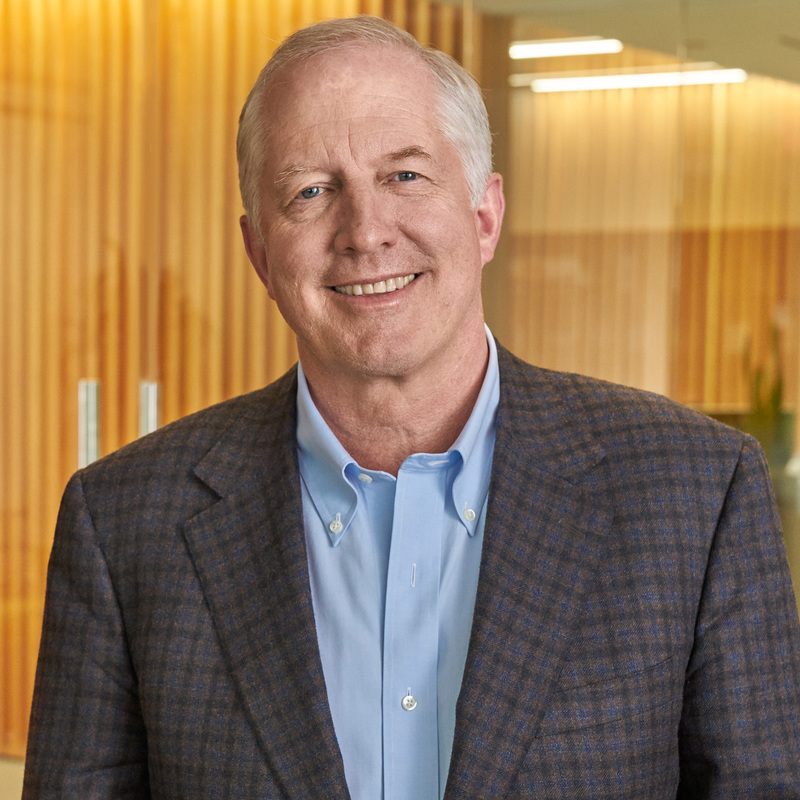 His previous board roles included The Nature Conservancy, The National Fish and Wildlife Foundation, Classic Wines Auction, and the Oregon State Board of Higher Education. John is married with four children and lives in Portland, Oregon. He and his wife Fran also have a cattle ranch in Klamath County, Oregon.